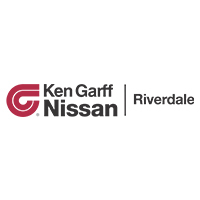 4WD.When you choose to buy from Ken Garff Nissan Riverdale Ogden, you get more than a great price and a reliable vehicle. 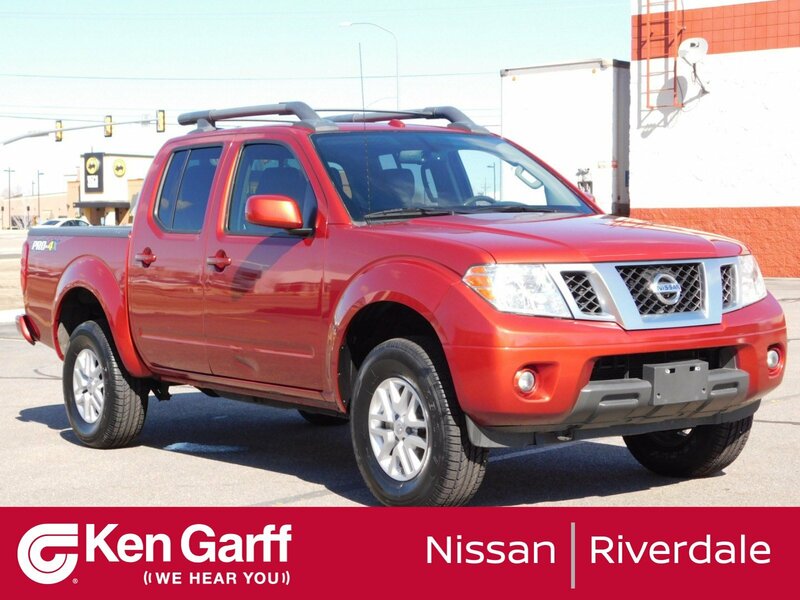 You get the customer service and professionalism backed by one of the top 10 dealers in the U.S. 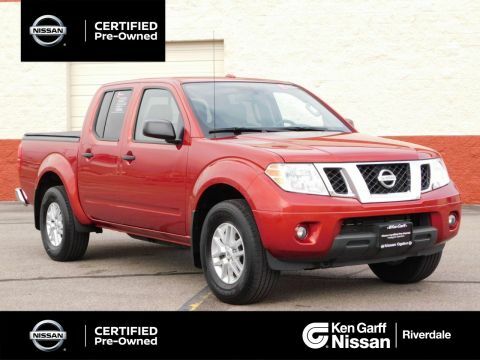 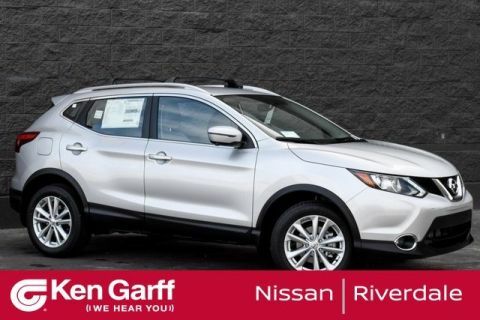 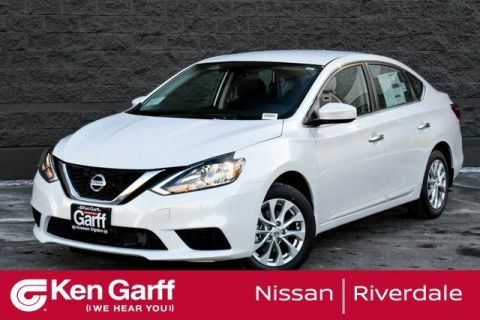 Recent Arrival!Take a test drive today at Ken Garff Nissan Riverdale Ogden.